…Issues dog and kennel licenses, burial permits, business certificates, fuel storage permits. …Responds to inquiries from the public. …Provides knowledge and assistance in a fair and impartial manner to all. …Serves as the central information point for local residents and citizens at large. …Administers and records all oaths of office. …Posts meetings of all governmental bodies. …Responsible for informing all elected and appointed officials of the State’s Open Meeting Law and Conflict of Interest Laws. …Responsible for submittal of new by-laws to the State Attorney General for approval. 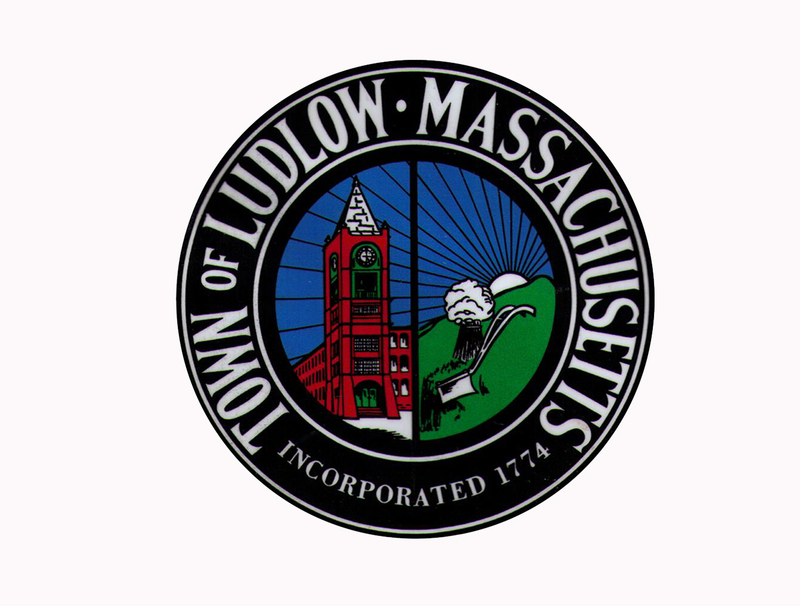 …Records and certifies all official actions of the Town, including town meeting legislation and appropriations, Planning and Zoning Board decisions. ...Certifies all notes for borrowing and is the keeper of the Town Seal. ...Records all pole locations approved by the Selectmen. 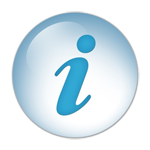 ...Registers all vital events (births, deaths, marriages and adoptions) occurring within the community. ...Records and preserves original vital records providing the basis for the Commonwealth’s central vital registration system. ...Conducts all town, state and federal elections and certifies nomination papers and initiative petitions. ...Assists voters interested in running for public office. ...Supervises voter registration and absentee balloting. 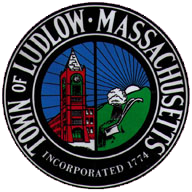 ...Conducts annual town census, annual street lists and assists the Jury Commissioner with the preparation of the Jury list.